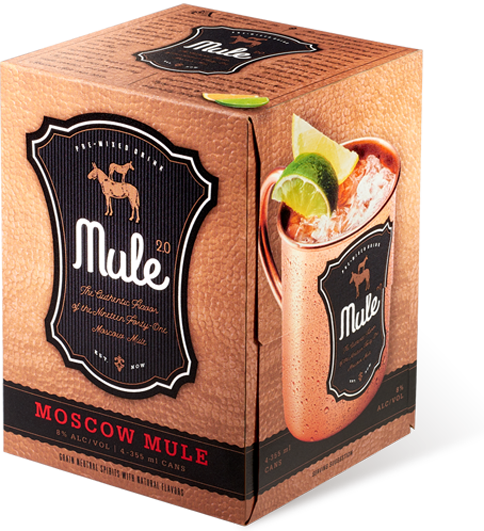 Mule 2.0 can be used to make any variation of Mule. 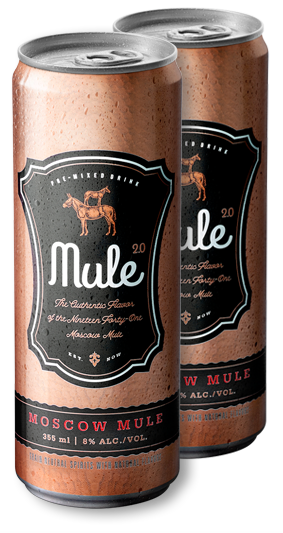 Combine Mule 2.0 with your favorite Irish Whiskey to make an Irish Mule, with Bourbon to make a Kentucky Mule, with Gin to make a London Mule, and with Tequila to make a Mexican Mule. Or you can add your favorite vodka to it to make it a slightly stronger Moscow Mule. 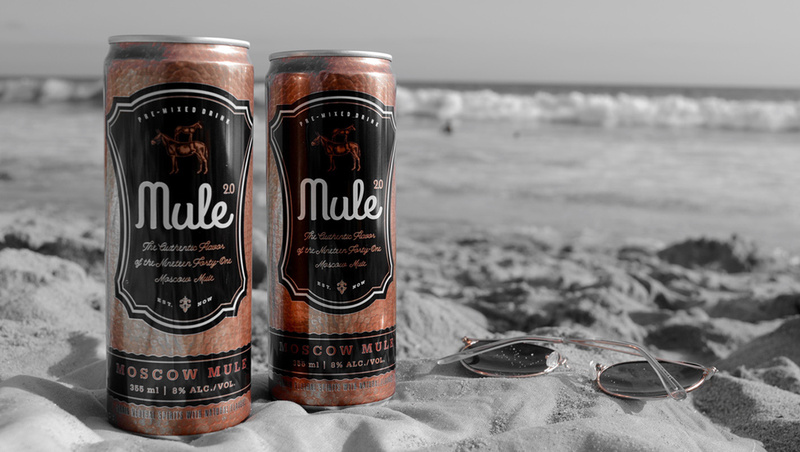 Have a Mule party!